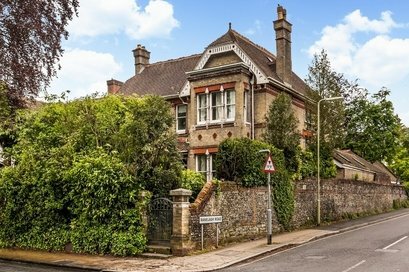 A detached Victorian villa of impressive proportions exceeding 4000 ft² with accommodation over four floors, west facing gardens and a triple garage with self-contained flat above. 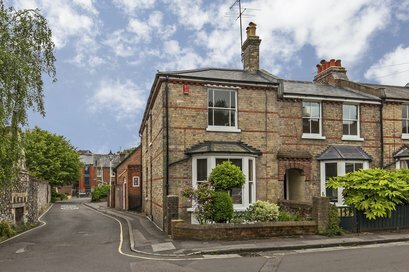 Victorian end terrace with extremely spacious accommodation (1,851ft²) over three levels, oozing charm and character, behind a most attractive yellow brick façade. 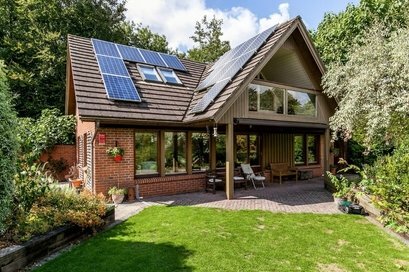 Striking detached house of Swedish design, with fabulous views across The Water Meadows to Hockley Viaduct. 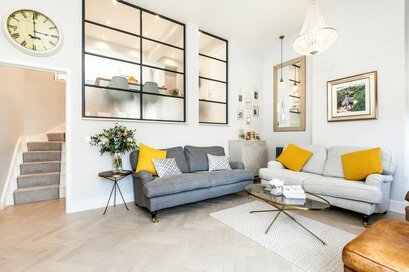 A delightful modern mews-style house in a select development in the heart of the City. 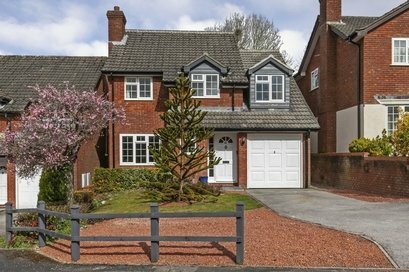 A well-presented Edwardian semi-detached house with a south facing garden within this highly regarded location. 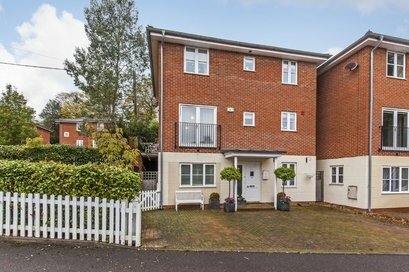 Detached modern townhouse, impeccably presented throughout. 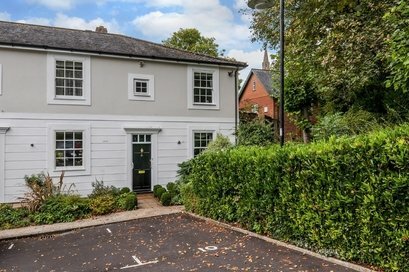 Expertly finished detached home situated in a peaceful enclave in the heart of this popular village, just outside the cathedral city of Winchester. 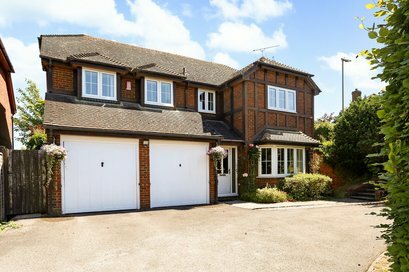 A modern detached house situated within a prime location within this sought-after village. 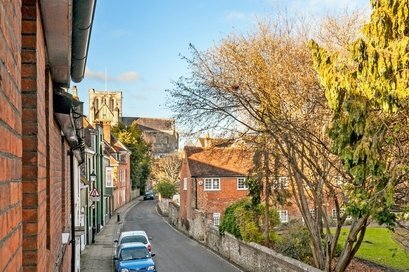 Charming period cottage in the heart of historic Winchester. 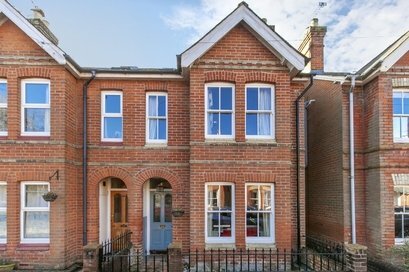 A simply stunning, remodelled townhouse with accommodation over four floors just moments from the station.